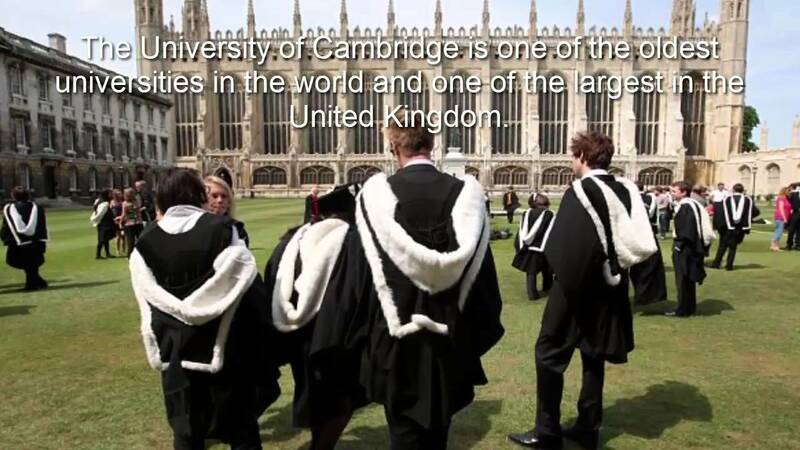 University of Cambridge, UK is offering postdoctoral scholar position in political science. This position is available for 3 years in the first instance. Eligible candidates should submit the applications before January 31, 2019. The Centre of South Asian Studies invites applications for the Smuts Research Fellowship in Commonwealth Studies, from candidates at the postdoctoral level in all disciplines within the humanities and social sciences. Ideally applicants will have gained a PhD (or equivalent) within the last five years or will have gained a PhD by the time of the appointment. Candidates should demonstrate an excellent research trajectory in a field which fits with the interdisciplinary ethos of the Centre. The appointment is for a period of three years, and is non-renewable. The Smuts Research Fellow will be expected to carry out an approved programme of research relating to South and/or Southeast Asia, to participate in the life of the Centre, and to contribute to teaching the MPhil in South Asian Studies. The precise nature of the teaching contribution is open to discussion, but we would require the Fellow to be ideally present and available to teach in both Michaelmas and Lent terms (the first two terms of the Cambridge academic year). The Fellow will also be involved in organising the Centre’s seminar programme and colloquia. The Centre of South Asian Studies, was established in May 1964. It is primarily responsible for promoting within the University the study of India, Pakistan, Afghanistan, Sri Lanka, Bangladesh, the Himalayan Kingdoms and Burma, but has extended its activities to include Thailand, Malaysia, Singapore, Vietnam, Cambodia, Laos, Indonesia, the Philippines and Hong Kong. South Asian studies are well represented in the different Faculties especially in History, Economics, Human, Social and Political Science, Asian and Middle Eastern Studies, Divinity and Geography. The Centre runs its own MPhil degree course in Modern South Asian Studies drawing students from around the world. The Centre belongs to the School of Humanities and Social Sciences of the University of Cambridge. Most Cambridge academics pursuing scholarly work on South and Southeast Asia hold faculty and/or college posts, but gravitate around the Centre. Please submit a covering letter and a copy of your CV plus a brief description (not more than 1,500 words) of your intended research. The details of three academic referees should be included.